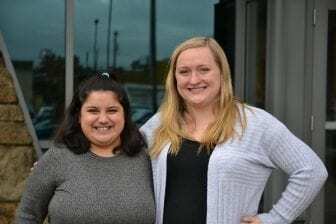 TRANSFORMING HEALTH — Twenty-four-year-old Samantha Valley is a familiar face to staff at Dauphin County’s Case Management Unit, where she meets regularly with her caseworker. Valley’s birth mother lost custody of her, and Valley spent her preschool years in foster care. She was adopted at age seven, and when she turned 18, her adoptive parents placed her in community residential rehabilitation–housing and mental health care provided by private companies and nonprofits but funded through the state’s mental health budget.